To make you wait, here’s a picture in future CheckMe news ! 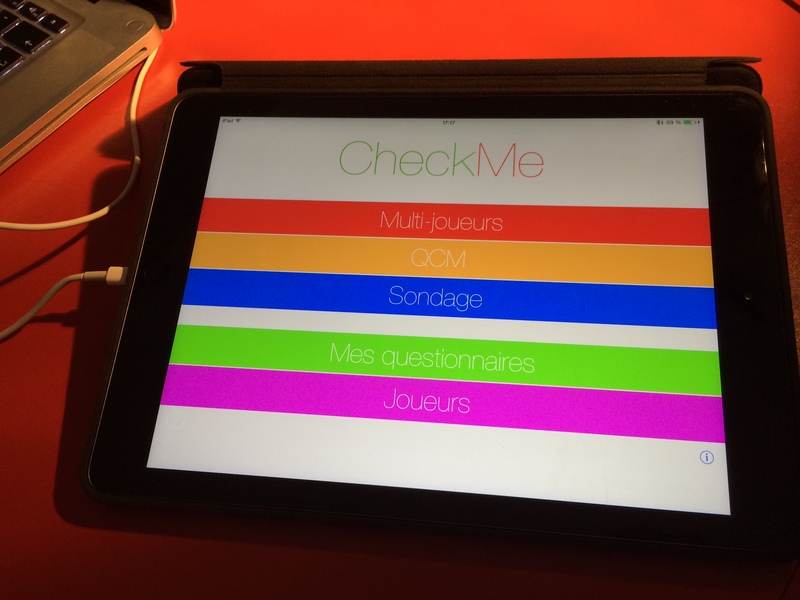 Futur landscape mode for CheckMe ! As you can see, it is now possible to use CheckMe in landscape mode on your iPad ! This more user-friendly format will also allow you a better user experience if you use your iPad for presentations.